Christchurch 2014 documents a city’s transformative journey from pre-earthquake days into the future. 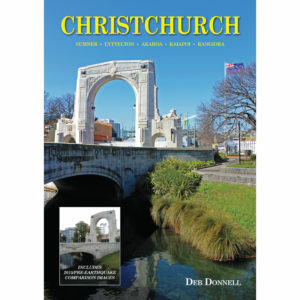 The city of Christchurch, New Zealand, was devastated by violent earthquakes in 2010 and 2011. 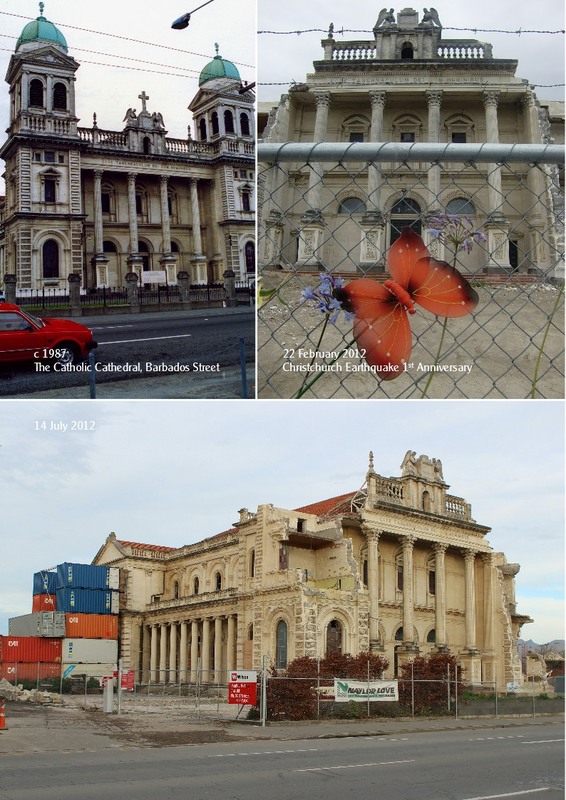 As a result, most of the buildings in the Central Business District (CBD) have now been demolished. 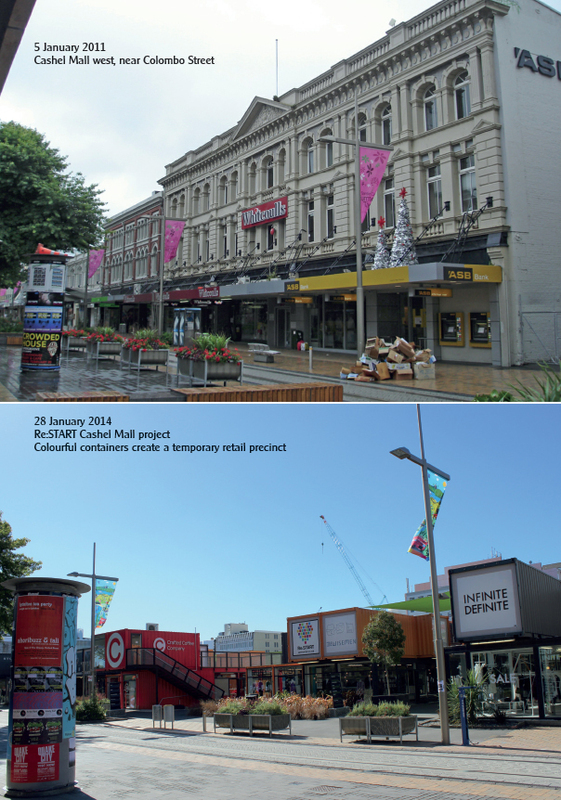 The city streets that were once family to locals and visitors alike, have now become unrecognisable. 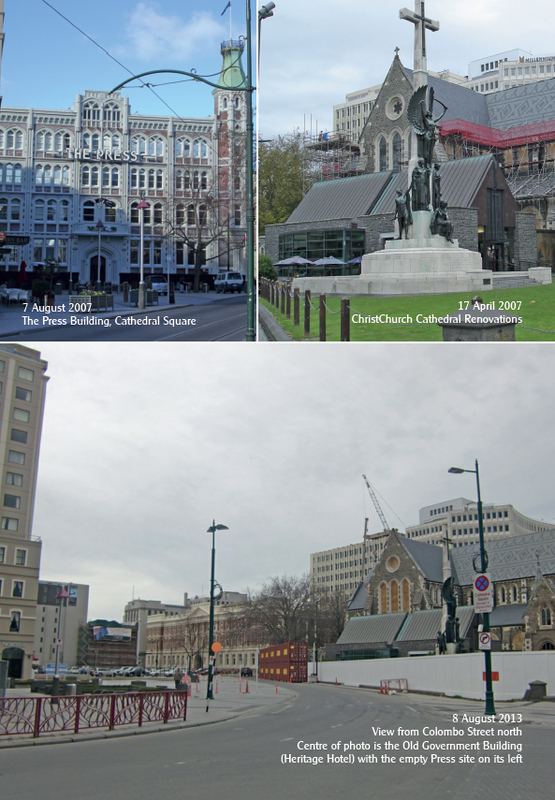 Most CBD blocks are now empty of their buildings, with only a few landmarks, such as sculptures or trees, remaining. 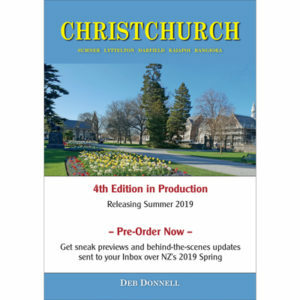 How does the central city of Christchurch look now? 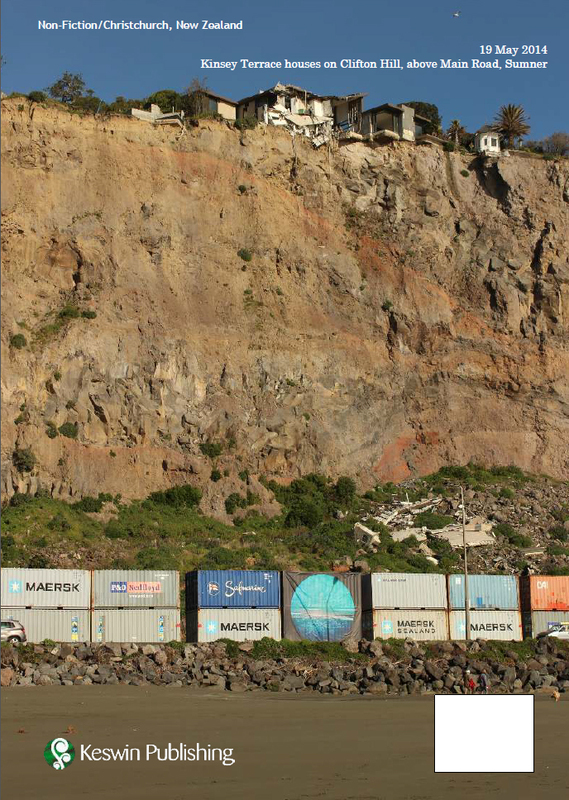 And what did it look like before the devastating earthquakes? 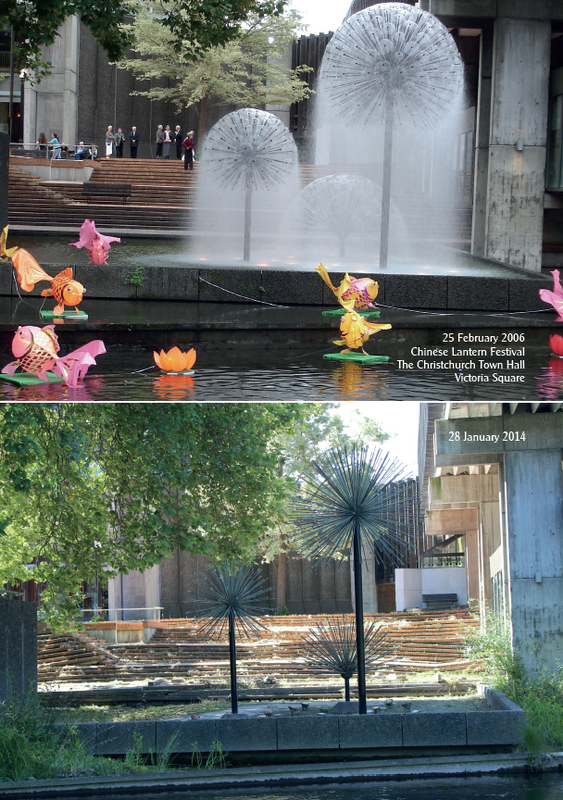 In 2014, Deb Donnell took her camera and revisted her pre-quake pathways in the CBD. 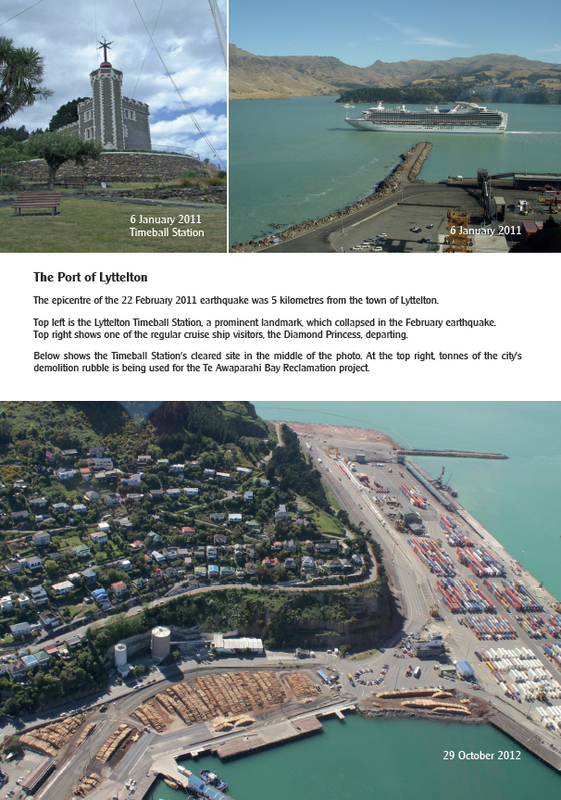 The resulting photographs are then placed next to the pre-quake images, allowing the reader to compare then and now. 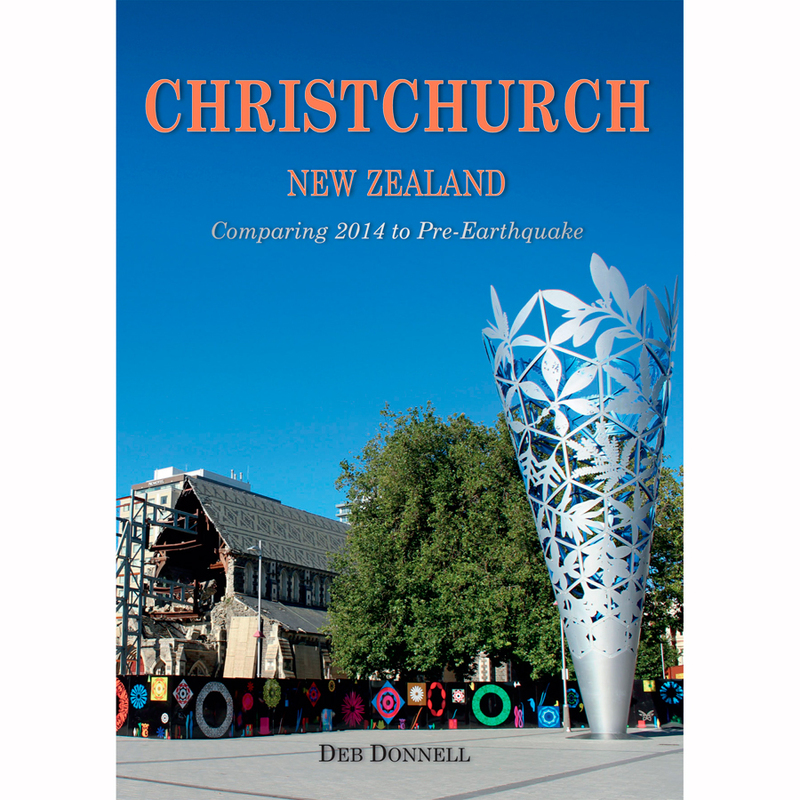 Christchurch 2014 is a must add to your Christchurch collection. 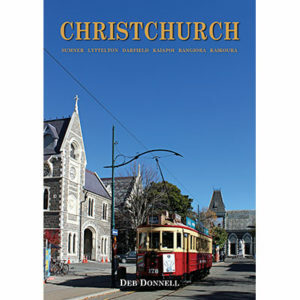 Deb Donnell has lived most of her life in Christchurch, and spent much of that time growing up and working in the central City. 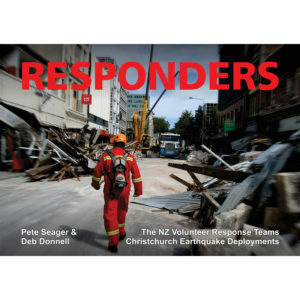 She has written two other books on the Christchurch Earthquakes – Cafe Reflections: Christchurch City 1975-2012, and, with Pete Seager, Responders: The NZ Volunteer Response Teams’ Christchurch Earthquake Deployments. Deb is an author, independent publisher, content marketing mentor and professional speaker.